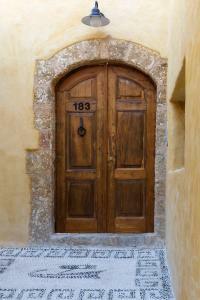 Lock in a great price for Ai Yanni Boutique Rooms – rated 10 by recent guests! 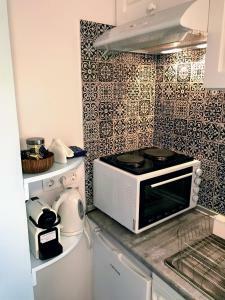 Located in Rhodes, Ai Yanni Boutique Rooms provides accommodations with free WiFi and a kitchenette. The condo hotel offers a flat-screen TV and a private bathroom with free toiletries, a hair dryer and shower. A patio with garden views is offered in every unit. 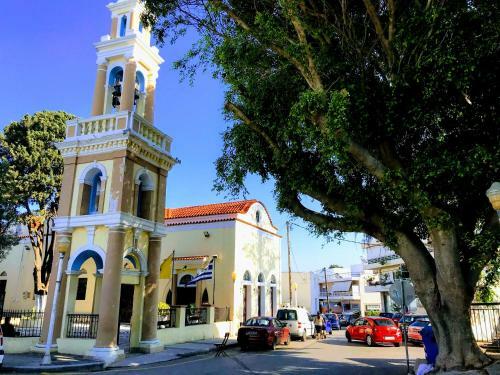 Clock Tower is a 16-minute walk from Ai Yanni Boutique Rooms. Diagoras Airport is 8 miles away. 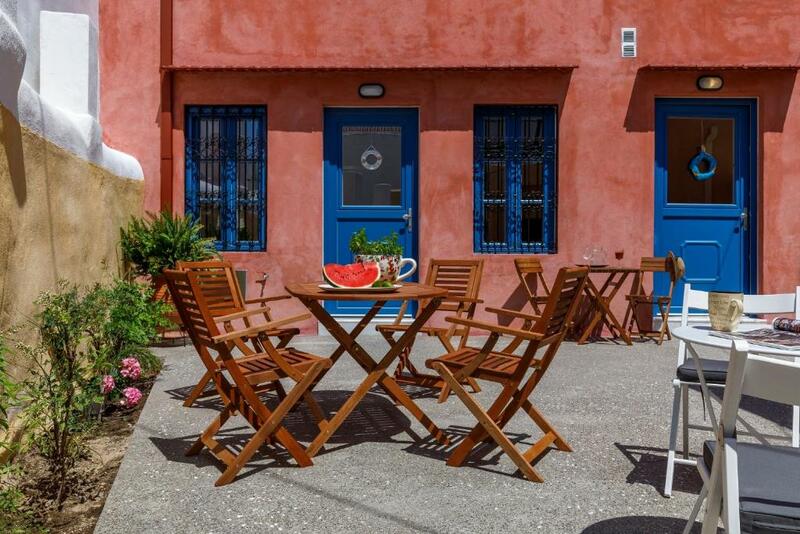 When would you like to stay at Ai Yanni Boutique Rooms? Brand new! An 1830's home completely restored and refurnished. Full amenities included along with super comfortable mattresses. Enjoy your breakfast or a night cup in the cozy shared inner courtyard. You might even make some new friends. Located in a quiet residential area away from bars and noise. 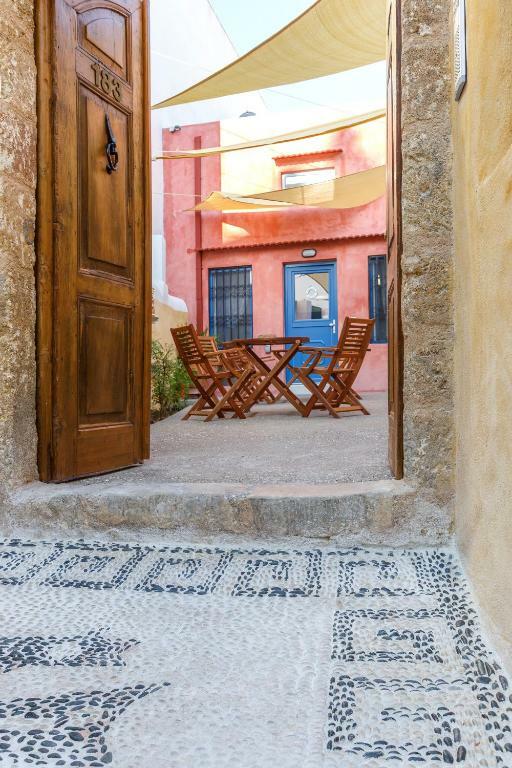 Discover the local cuisine in little tavernas and tasty traditional bakeries while strolling around the neighborhood. Walking distance to both Rhodes Old Town and new town. Ai Yanni (St. John) was one of the old marasia aka Greek urban neighborhood. The house is next to the church of Saint John. 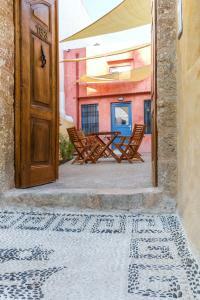 With characteristic architecture, colorful houses and inner courtyards. The style of home we have renovated is protected today from the Archeological law of Greece and the 1830's as time of build is from the national Agency of Newer Monuments of Greece. Today, you will find supermarkets, cafeterias, great bakery, quality souvlaki gyros and meze little restaurants. Use our hints and suggestions and you return home with stories to tell. House Rules Ai Yanni Boutique Rooms takes special requests – add in the next step! Ai Yanni Boutique Rooms accepts these cards and reserves the right to temporarily hold an amount prior to arrival. 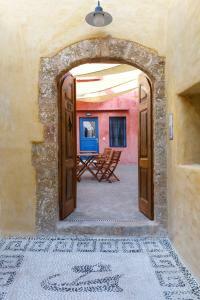 We stayed at Ai Yanni in late September/early October. We chose the property to be near relatives on the island, but also to be away from the immediate hustle and bustle of the old town and the harbour, but still within a 10 minute walk to all the tourist attractions. Parking was easy. 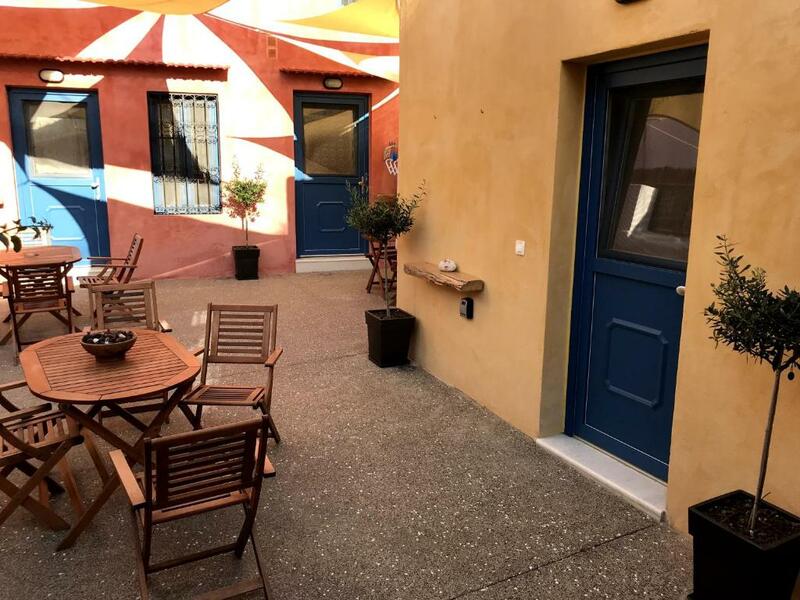 Emmanuel, our host, was, from the moment we met him opposite the church from which the apartments derive their name, very professional, unfailingly courteous and always helpful and informative. 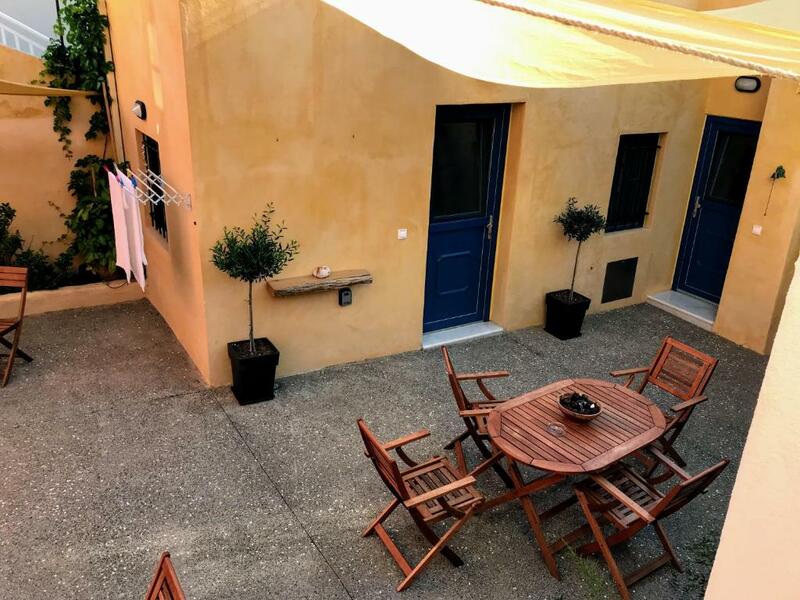 The three apartments have been beautifully and sympathetically restored and are a joy to stay in with their walled, peaceful, private courtyard. A lovely little extra area to enjoy a sunny breakfast or a quiet late night drink. Everything you need is there for your comfort. We were lucky enough to stay in two of the apartments while we were there, and both were delightful. The unit is a little out of the old town. It was a 20-25 minute walk to get through the wall. We ended up hiring a motorbike (step through) and that really improved our ability to get around. 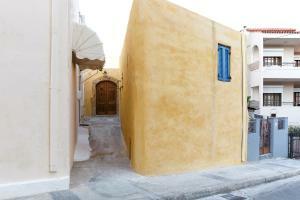 Rhodes is beautiful and is much more than just the old town! No breakfast but a great bakery close by. The owner was friendly and provided good local information. The unit was a delight. It was nicely decorated had a good strong hot water a comfortable bathroom and bed and a good layout. The outside area was great for an evening drink.